We are a small one owner company with service after the sale attitude. 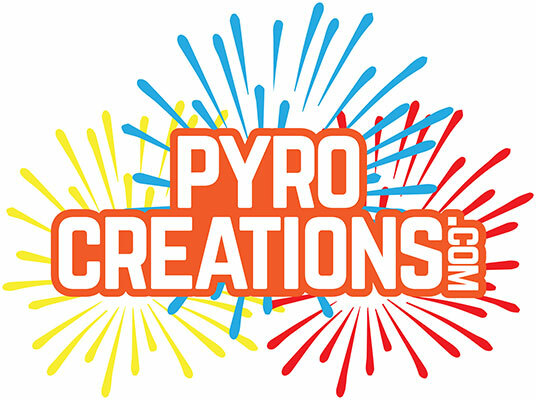 We are very different than the (OTHER) pyro suppliers. We strive to satisfy our customers with A+ quality Pyrotechnic supplies and service that ALWAYS keeps our customers coming back for more. We are glad you visited our site, and hope we can help you out.